Life of a Catholic Librarian: Tea Time with Tiffany #94 - Summer Book Club plans! 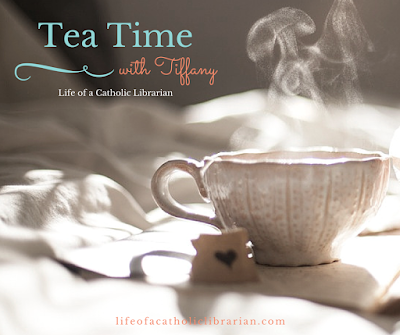 Tea Time with Tiffany #94 - Summer Book Club plans! Today we have some end-of-semester updates, and planning for a summer book club here at Life of a Catholic Librarian! Are you up for praying the Our Lady of Fatima novena? What are your thoughts on the books I discussed, and do you have other suggestions? I'd love to hear from you! Girl, all 4 of those books sound great! I want to read them all! I've been thinking about praying the Our Lady of Fatima novena and since it will come it my inbox I probably will. 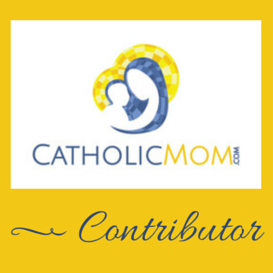 When you pray a novena are your intentions related to the novena or more general intentions? I sometimes feel that my intentions should be more related to the novena or the particular patronages that saint represents. I'm most intrigued by The Well and How Firm a Foundation but they all seem like they have the potential to be interesting.